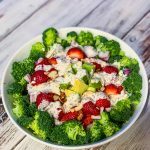 This Strawberry Almond Breakfast Quinoa is a healthy and nutritious meal, packed with protein, fiber, vitamins, and minerals. 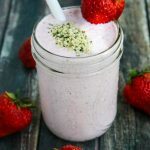 When I was pregnant thirteen years ago, there were a few rules I followed based on what I knew at the time – no caffeine, no raw fish, no alcohol, and getting enough calcium. 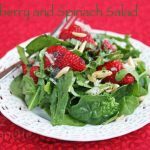 I took iron and folate supplements too, but didn’t focus on specific foods or their benefits during my pregnancy. I knew a healthy diet was important to help ensure a healthy baby at birth, but I never thought about the long-term implications. Did you know that diet and lifestyle during pregnancy can also affect your baby’s chances of developing conditions later in life such as obesity, diabetes and heart disease? 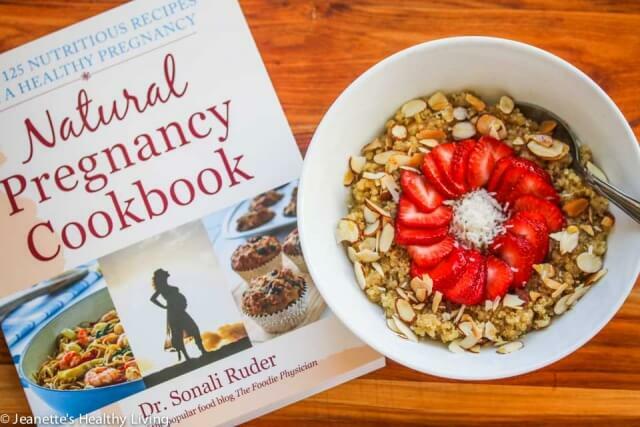 Recently, I was asked to review Dr. Sonali Ruder’s new book, Natural Pregnancy Cookbook, which provides over 125 nutritious recipes for a healthy pregnancy. 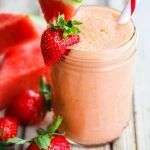 Although this book is targeted towards pregnant women, all the recipes are healthy and can easily be part of a well-balanced nutritious diet for anyone. 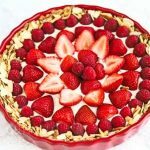 Aside from all the healthy recipes (there are plenty of breakfast, appetizers/snacks/sandwiches, beverages, soups/salads, entrees, side dishes and desserts to choose from), there’s some really useful information on pregnancy nutrition (how much you should eat and what you should eat), how to deal with side effects of pregnancy (combatting morning sickness, controlling cravings). 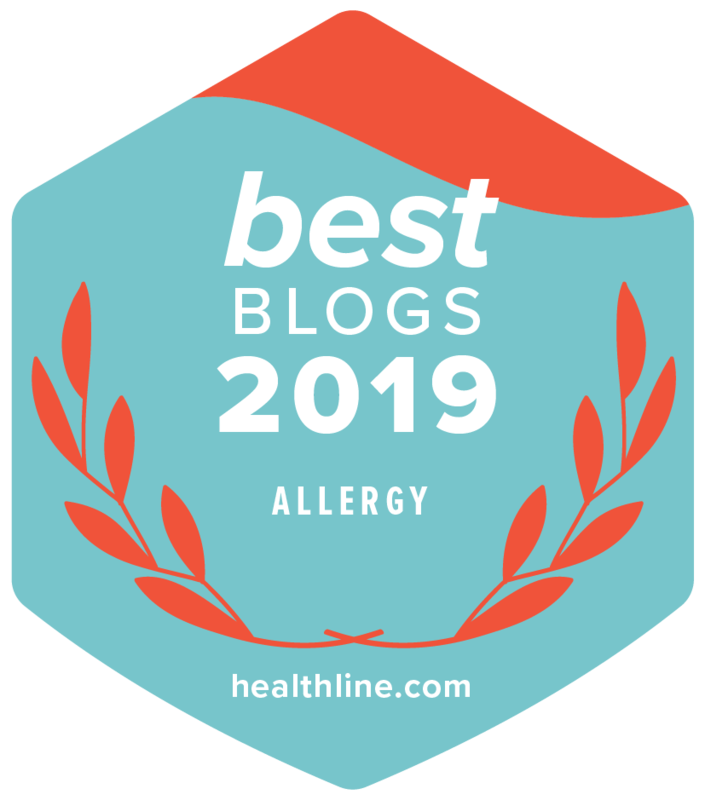 food safety (including foods to avoid during pregnancy), and tips for eating well during pregnancy (including pregnancy super foods). I would highly recommend the Natural Pregnancy Cookbook for anyone who is thinking of getting pregnant or is pregnant. I wish I had all this information when I was pregnant, so the best I can do is to pass this along to all the moms to be out there. 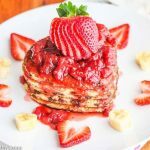 I made this Strawberry Almond Breakfast Quinoa from the Natural Pregnancy Cookbook, a nutritious and delicious whole grain breakfast. 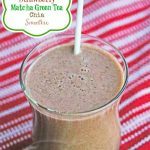 It’s packed with protein, fiber, vitamins and minerals. 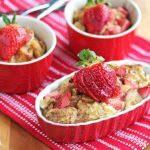 Whether you’re pregnant or not, this is a family friendly breakfast that will keep you fueled up throughout the morning. 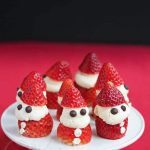 Dr. Sonali Ruder also blogs at The Foodie Physician so be sure to check out more of her recipes. Place quinoa and almond milk in a medium pot and bring to a boil; lower heat and let simmer, covered, for 15 minutes, until quinoa is done. 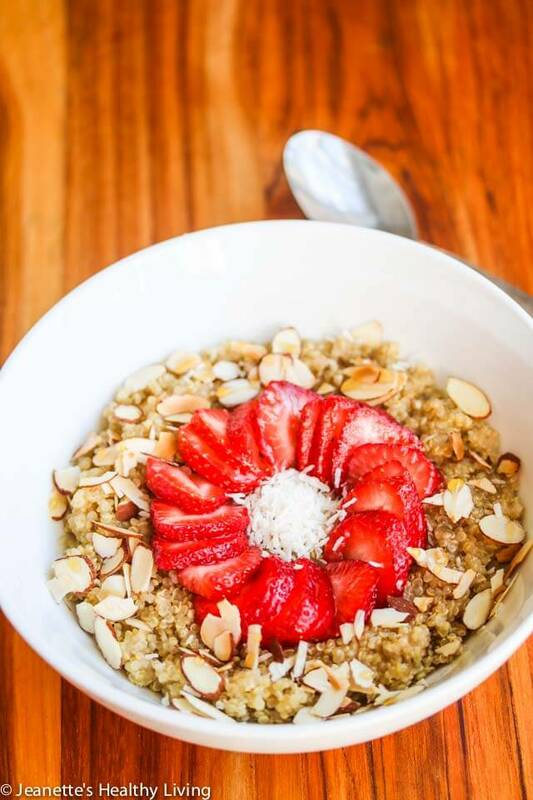 Check to make sure quinoa does not dry out - if necessary, add more almond milk or water after 10 minutes. Stir in remaining 2 tablespoons almond milk, maple syrup and cinnamon. 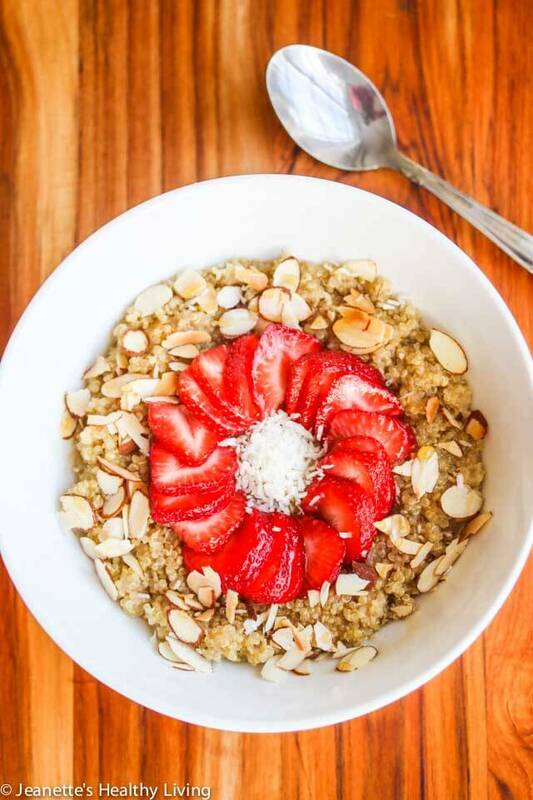 Divide quinoa into four bowls and top with sliced strawberries, almonds and coconut. 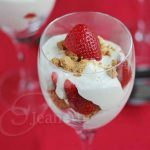 Thanks so much for the wonderful review, Jeanette! 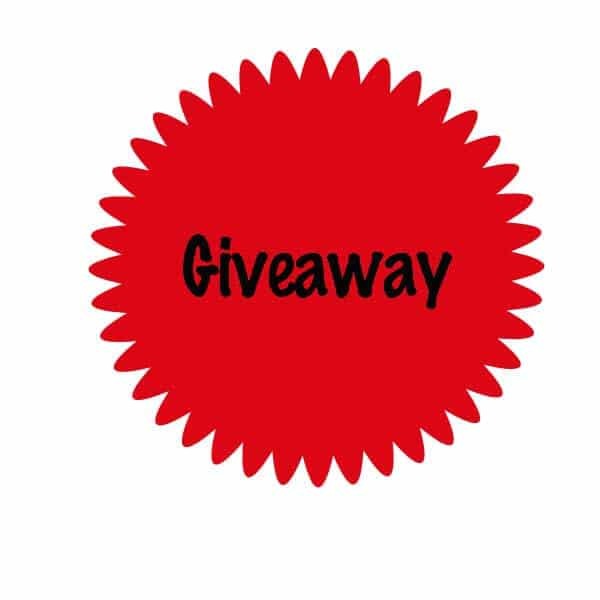 I’m so happy that you liked the book and think that it would be a valuable resource for expectant moms. 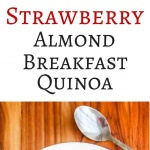 The strawberry almond breakfast quinoa looks great- beautiful photos!